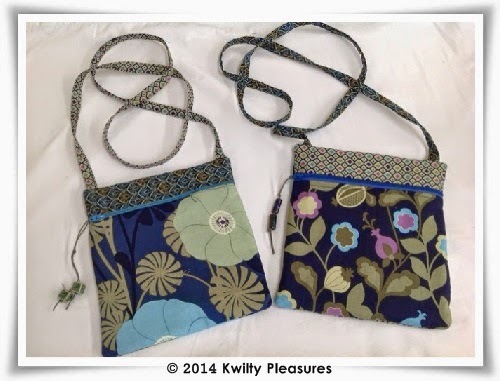 Been working on these for a while now..
A couple small purses...will make fun hostess gifts! 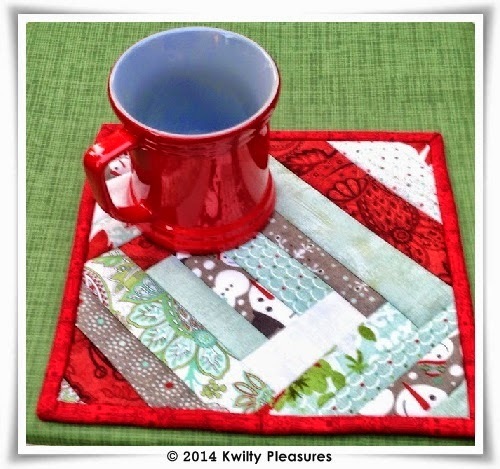 Who wouldn't love a Holiday Mug Rug? 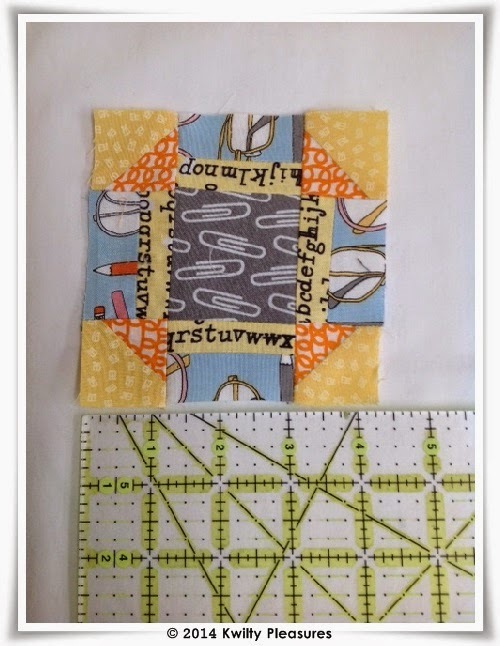 See "quilt as you go" mug rug tutorial. In this mug rug I used straight pieces of scraps. The tute show angled pieces. Yet another kwilt is completed. 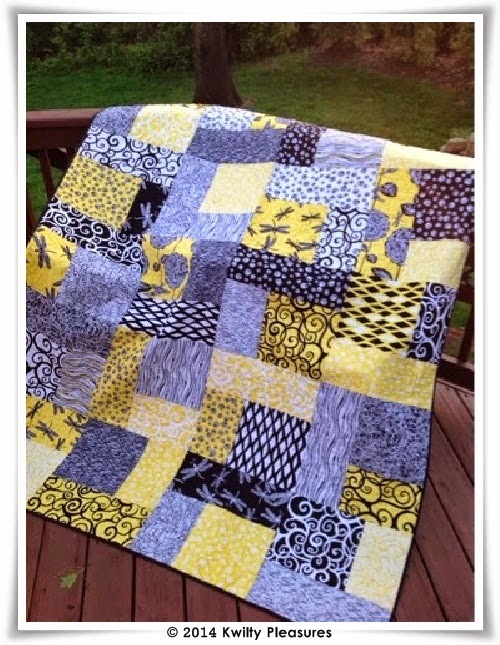 20 "Lemon Tree" Berntex FQs from my stash. and it is QUICK, EASY and a good size! just dancing along with the dragonflies. 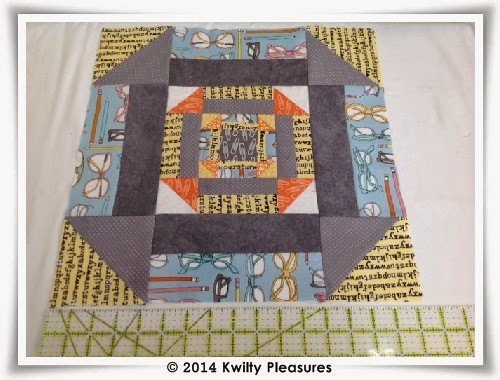 added binding and "Dancing Dragonflies" is finished! Check out all the fun projects from 2QTR. just click here. 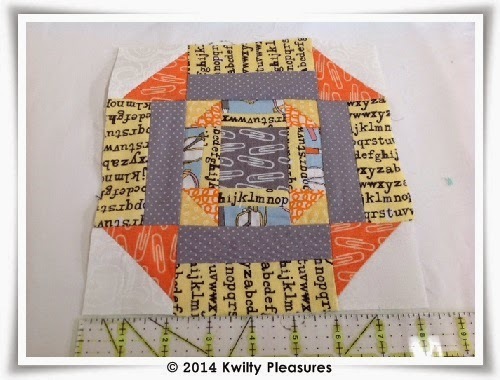 11 FQs from Dear Stella's Woodwinked! 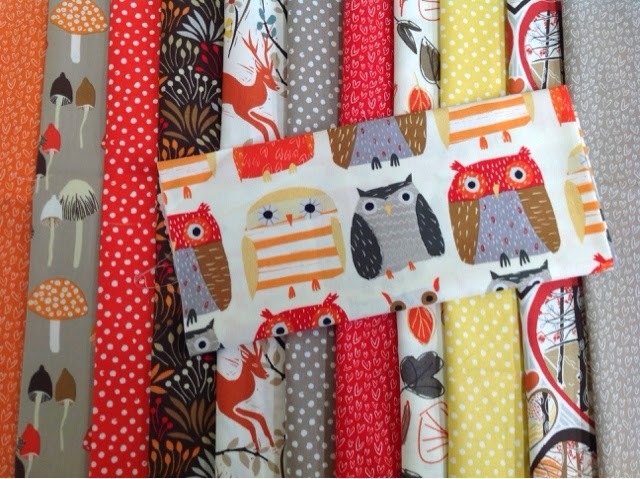 I just couldn't resist the OWLS and woodland theme. Not a fan of deer who eat my garden...but they are cute on fabric! and using the scraps in a baby kwilt! TWINS, yup, more kwilts made with TWINS in mind. 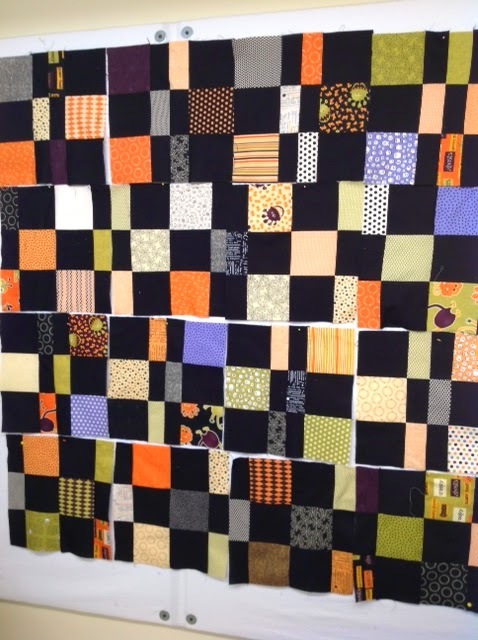 PreCut Quilts by Jane Vogel. Loaded them BOTH on the long arm at one time. 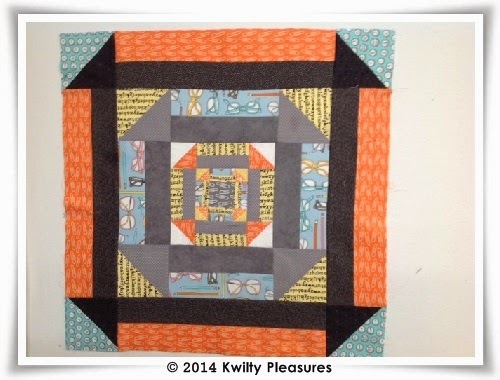 The backing was one large piece of gray flannel polka dot. and meandering designs for the long arm kwilting. Check out Santa's clothes hanging on the line. you can see the flannel polka dot backing here. These are in my Etsy store! Check out all the fun projects from 2QTR. was on my Bucket List - you know I love gardens. I just had to see the gardens "with the azaleas in full bloom"
End of April...spring in the garden! Hope you enjoyed the tour via my eyes! celebrate my birthday and this magnificent garden! I am not one to get all excited about what is trending in blogland. "I might trend in spite of myself"
The Nested Churn Dash (NCD) blocks kept catching my eye! I found these TYPE prints and plus scrap bin pieces. The first Churn finishes at 4" x 4"
Second churn finishes at 8" x 8"
made it this far....keep going! Third "Churn" finishes at 16" x 16"
Hey my points look pretty good! the churning stopped at 24" x 24"
feel good that I gave it a "trendy" try! What is your favorite "traditional" block gone "modern"? 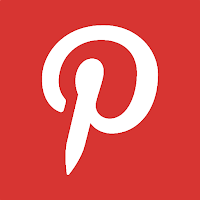 Linky Parties...links on my sidebar. 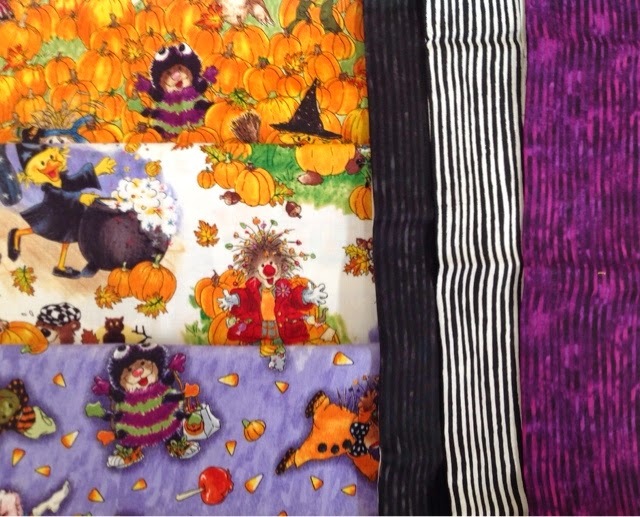 How about some HALLOWEEN fabrics! 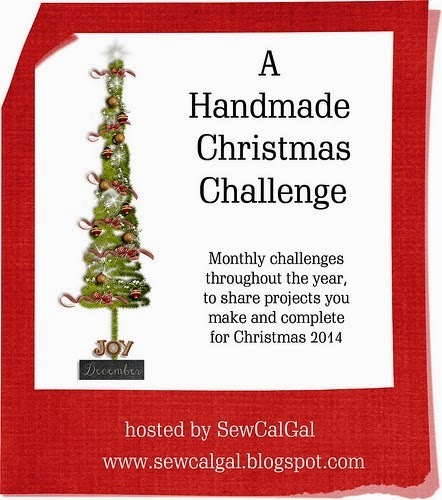 Insights from Sew Cal Gal's blog and won them! 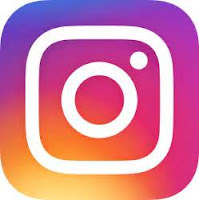 head on over see all the fun stuff going on. Halloween has already hit my sewing room. and cut the black setting charms (stash bustin' again). you will see it again! 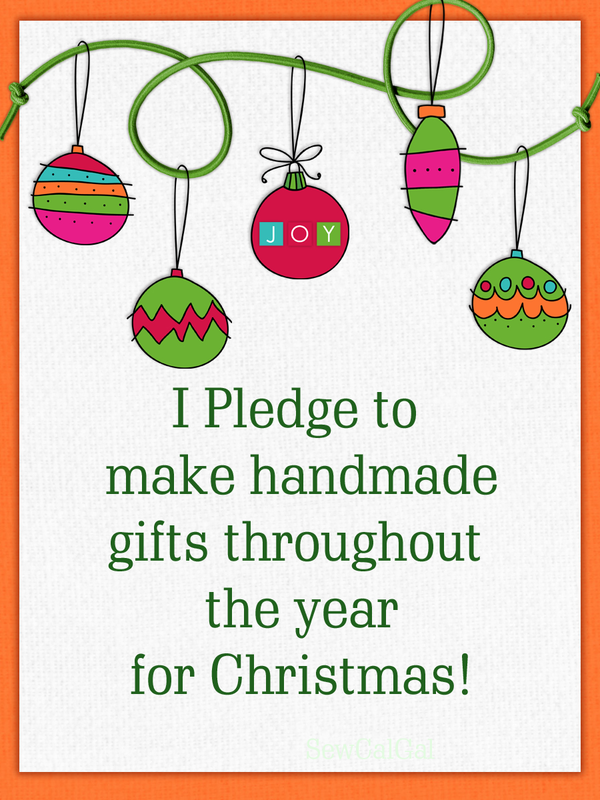 Handmade by Mary Emmens is the host today. 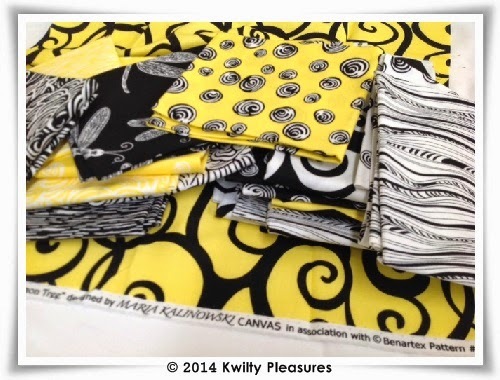 What Halloween fabrics are you gonna use this year? 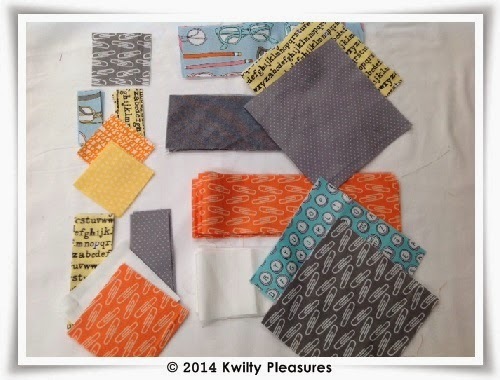 Just lots of fun fabrics! perfect for any gender twins! A great size (36" x 52") for baby to toddler. A picture..is worth a thousand words. Backing is a small black and white heart print. For sale in my Etsy store now! Links on the side bar! SUNDAY STASH..... A GHASTLIES END?